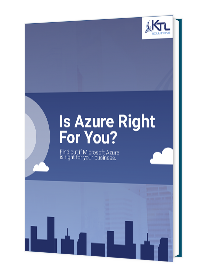 Fortune 500 companies rely on Azure for analytics, computing, database, mobile, networking, storage, and more. Is it right for your organization? Microsoft Azure is a flexible, open, and secure public cloud built for business. Use world-class tools to accelerate a wide variety of app development and delivery capabilities.